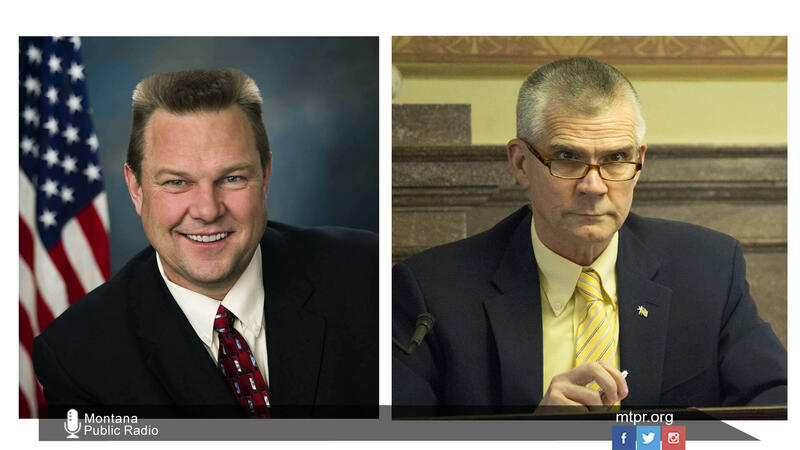 Sen. Jon Tester (D) and challenger State Auditor Matt Rosendale (R). 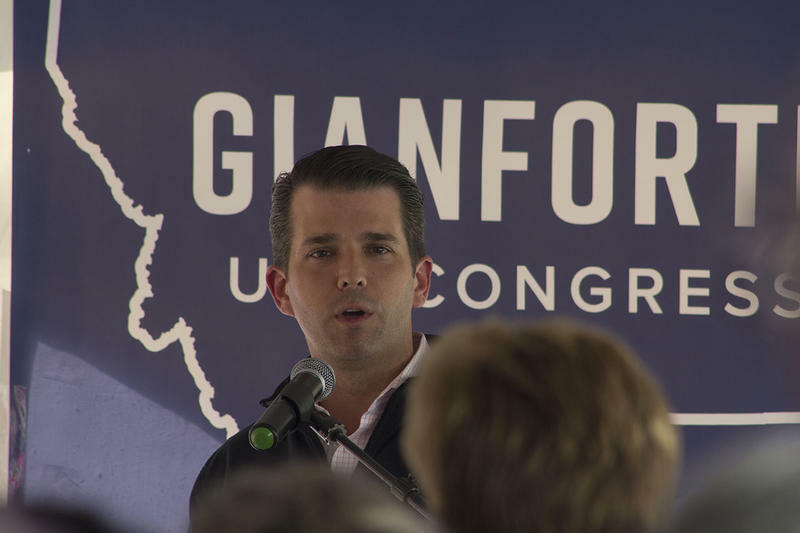 MontanaPBS will host a U.S. Senate candidate debate this fall. 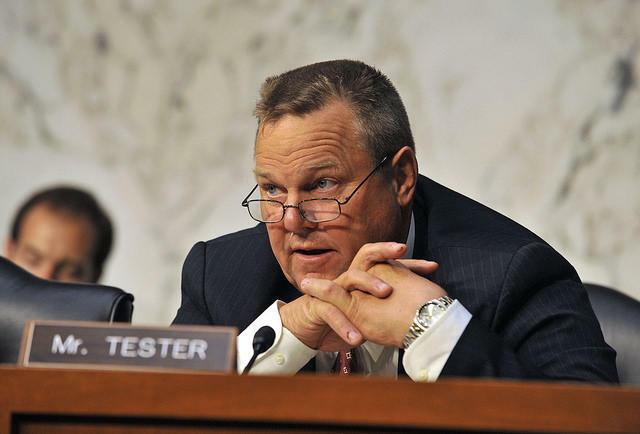 On Saturday, September 29 in Missoula, Democratic incumbent Sen. Jon Tester and Republican State Auditor Matt Rosendale will discuss issues as they face off for a seat in the U.S. Senate. 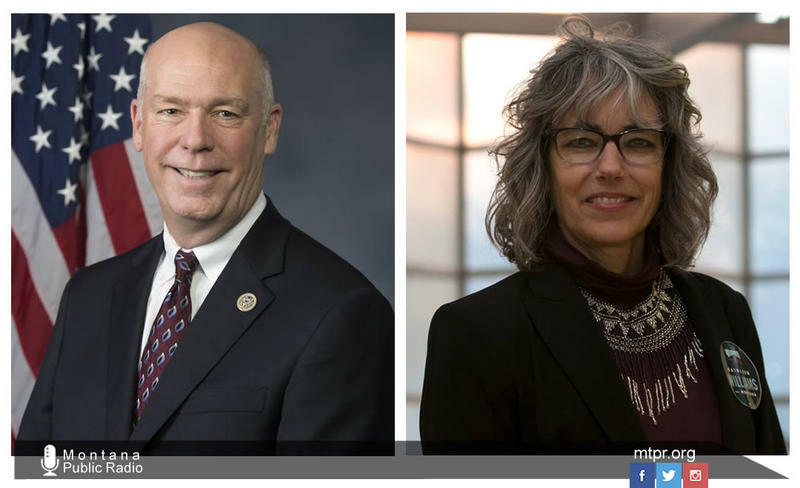 This debate will broadcast at 7 p.m. across the state on MontanaPBS and will be studio-based without a live audience. MontanaPBS journalists John Twiggs and Anna Rau will ask questions of the candidates and facilitate the discussion. 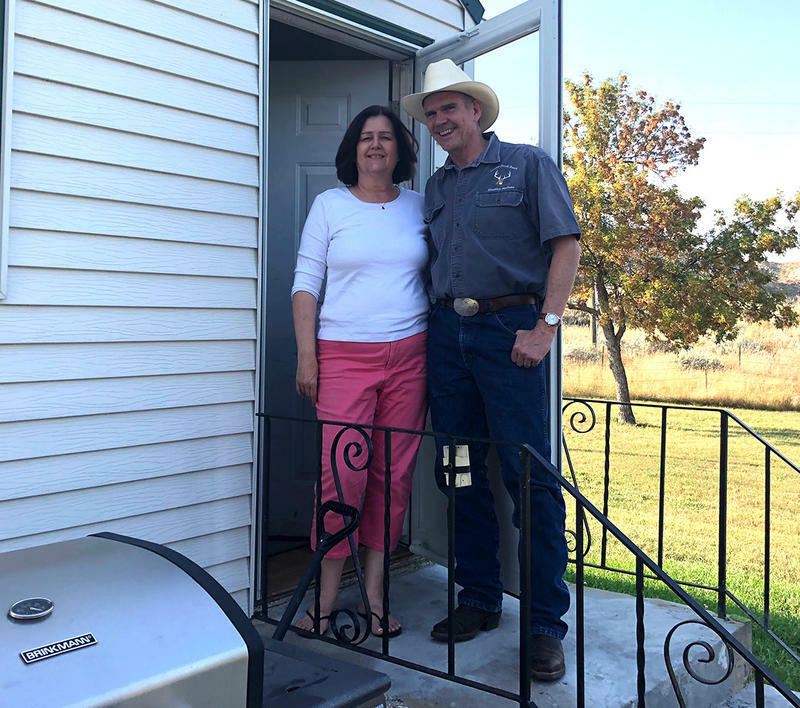 The debate will air on Montana Public Radio Sunday, September 30 at 6 p.m.
With a unique format featuring an open discussion period that will facilitate the exchange of ideas and policies, this debate cuts through the rhetoric, the advertising and the noise with the two candidates sitting at the same table discussing the country’s most important issues. BILLINGS, Mont. 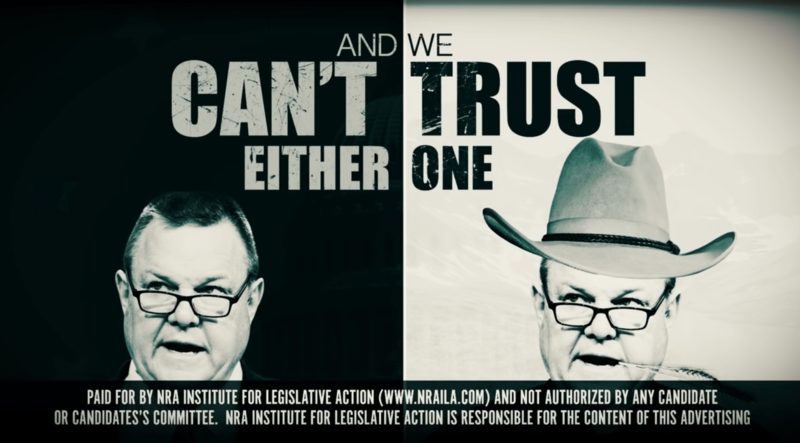 (AP) — Republicans say in a television ad that Montana U.S. Sen. Jon Tester has taken more money from lobbyists than any other member of Congress this election cycle as he seeks to fend off a challenge from Republican State Auditor Matt Rosendale.